Do you want to learn how to draw the old fashioned, classic looking Mario from Super Mario Bros? 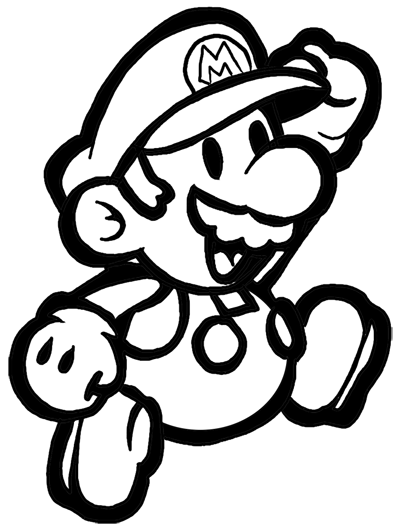 This could also be considered the Mario from Paper Mario Bros. I have put together a step-by-step tutorial that will help you figure out how to draw Mario by using simple shapes to build up Mario’s form.